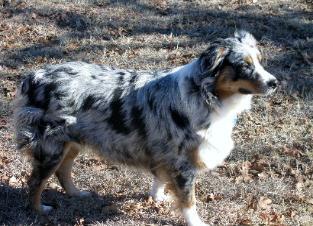 We have been breeding Aussies for over 25 years and have developed a very nice line. We are constantly working to improve the genetics of our dogs while maintaining the intelligence and calmness we value so much to develop a great example of the Texas Bred Aussie. Our goal is to keep the breeding of the Australian Shepherd to a dog that will work with his human family members all day, then be the playful child’s dog after the work day is done. The ability to think on their own. 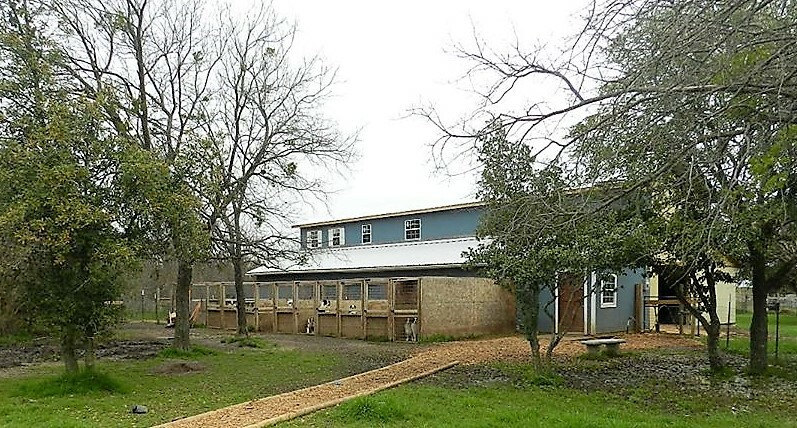 We have lots of space for our dogs to run, play and work. Guests are welcome to come to our ranch and become familiarized with this wonderful dog. We firmly believe if you want the perfect active dog for a family pet, it’s the Aussie! If you want an aggressive guard dog, you should choose a different breed.